A masterpiece of war reportage, The Morning They Came for Us bears witness to one of the most brutal internecine conflicts in recent history. 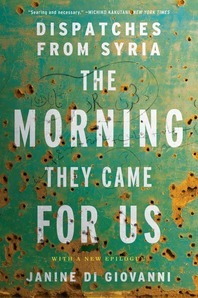 Drawing from years of experience covering Syria for Vanity Fair, Newsweek, and the front page of the New York Times, award-winning journalist Janine di Giovanni chronicles a nation on the brink of disintegration, all written through the perspective of ordinary people. 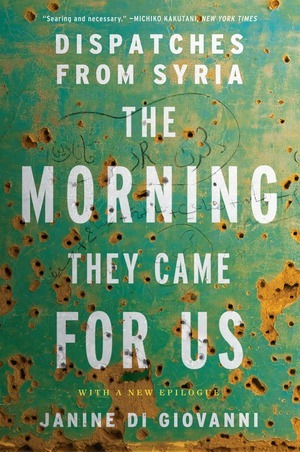 With a new epilogue, what emerges is an unflinching picture of the horrific consequences of armed conflict, one that charts an apocalyptic but at times tender story of life in a jihadist war zone. The result is an unforgettable testament to resilience in the face of nihilistic human debasement.